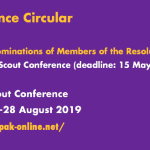 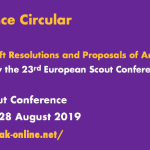 To facilitate the participation of NSAs or NSOs to Regional Events the Regional Office always tries to get funds from external sources and surely one of the main sources of funding for Scout and Guide activities is the Youth in Action Programme of the European Commission. 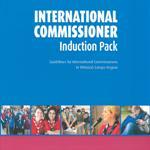 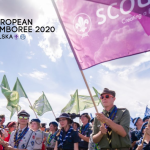 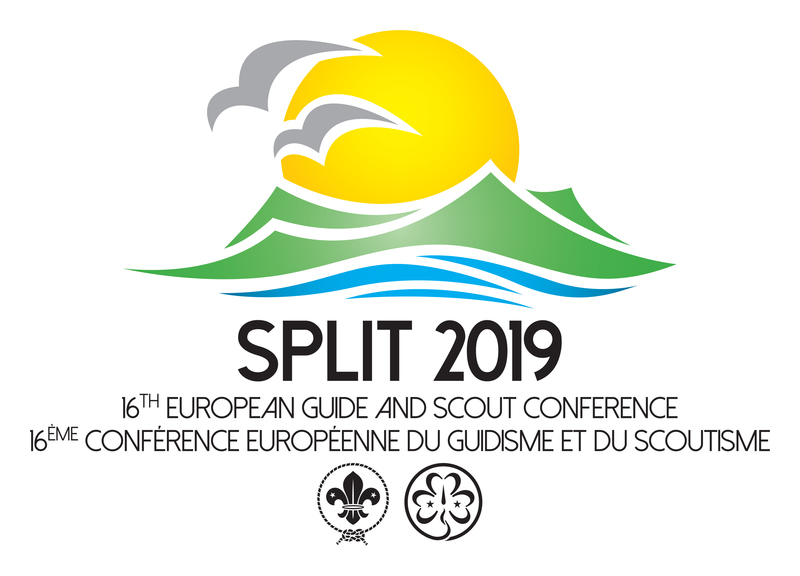 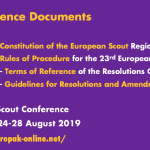 In recent years the European Region has been trying increasingly to promote the use of, as well as the accessibility to, external sources of funding for Scouting in Europe. 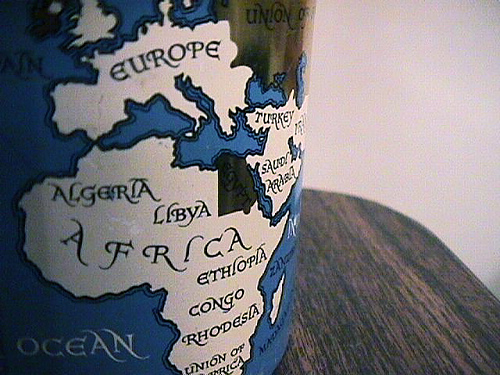 This is particularly relevant given the difficulties of the economic situation in our Region and worldwide. 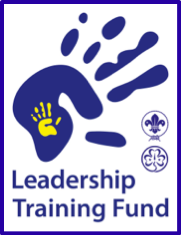 Therefore, you may find useful this overview of the available funding opportunities, with useful information and direct contacts. 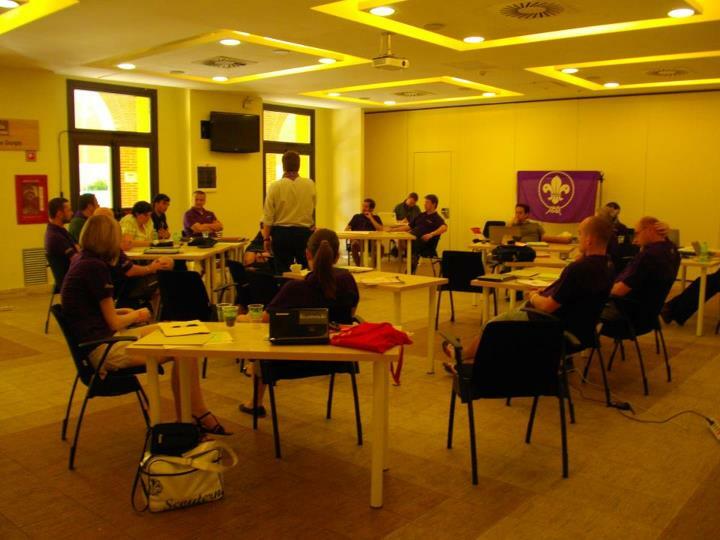 European Scout Committee met earlier this month at the Roma Scout Centre for its regular summer meeting. 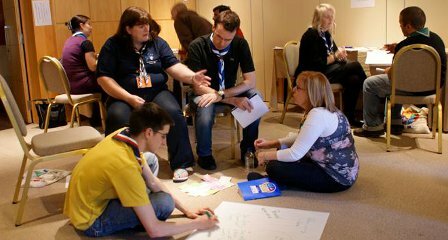 Committee look back on achievements made and review challenges encountered in the Region’s different Working Groups and Core Groups. 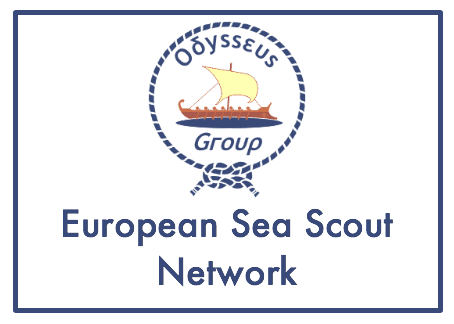 We are pleased to make public the report of the Academy 2011, held in Paris last October. 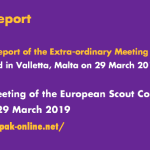 Find out how it went last time, some interesting numbers, evaluation and final conclusion for the next Academies.